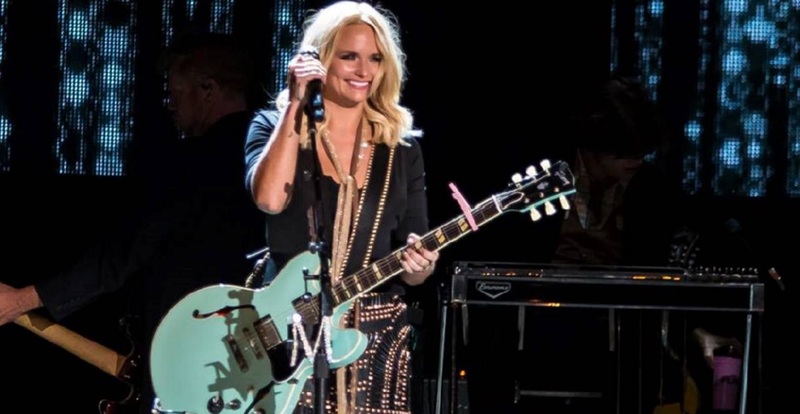 Miranda Lambert had her heart stolen by one smooth operator in New Jersey. News Flashback: Miranda Lambert is happily engaged— but the wedding will have to wait a few decades. This is our favorite Miranda Lambert engagement story of all time. When the Texas beauty hit the stage at New Jersey’s MetLife Stadium in 2016 she announced that a young gentleman asked for her hand in marriage and that she had gladly accepted his proposal. “I got engaged today. There’s a little 6-year-old boy somewhere here named Sebastian. He asked me to marry him and I said, ‘Yes, in 25 years,’ ” she disclosed to the audience before showing off the huge pink rock on her ring finger. Clearly, her young suitor kept Lambert’s favorite color in mind when selecting her engagement ring. Great observation skills, Sebastian. Thanks to fellow Ran fan, Sarah Goddard, the young Casanova got the opportunity to pop the question to Miranda in person. See the magic moment unfold below. The “Vice” singer, who divorced Blake Shelton in July 2015, had then dated fellow singer Anderson East. 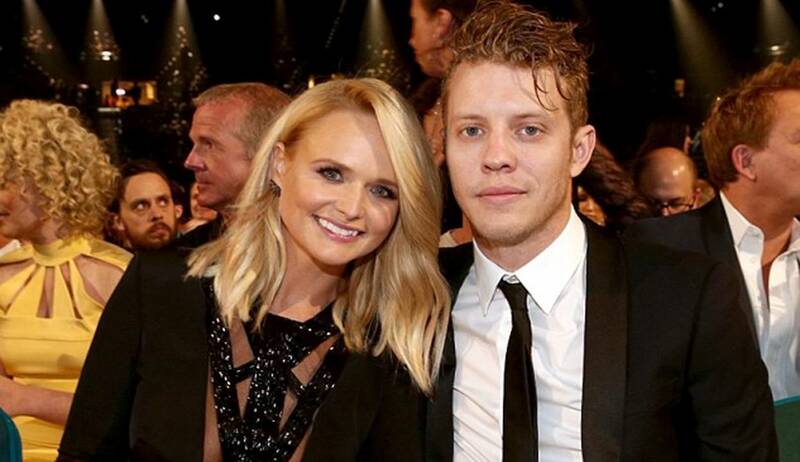 Miranda ended her relationship with Anderson East after 2 years of dating. According to several sources, Miranda Lambert, 34, is currently dating Turnpike Troubadours singer Evan Felker, 34. Felker’s wife of less than two years, Staci Nelson, filed for divorce in February. The Turnpike Troubadours opened a few times for Lambert during her recent Livin’ Like Hippies Tour. Both Miranda and Evan were spotted together showing public displays of affection in New York City on Wednesday, July 18, 2018 (before the Turnpike Troubadours and Lambert’s concert at Jones Beach on Thursday, July 19). Since then, Miranda has announced that she is “happily single” and is no longer dating Evan Felker. We hope Sebastian has some great patience as he waits his remaining 23 years for his engagement to Miranda to take effect. Share this with other Miranda Lambert fans!